Corky (Giant Stone Boy). He’s been with us for a couple of years now, and has become a firm favourite with some of our customers. 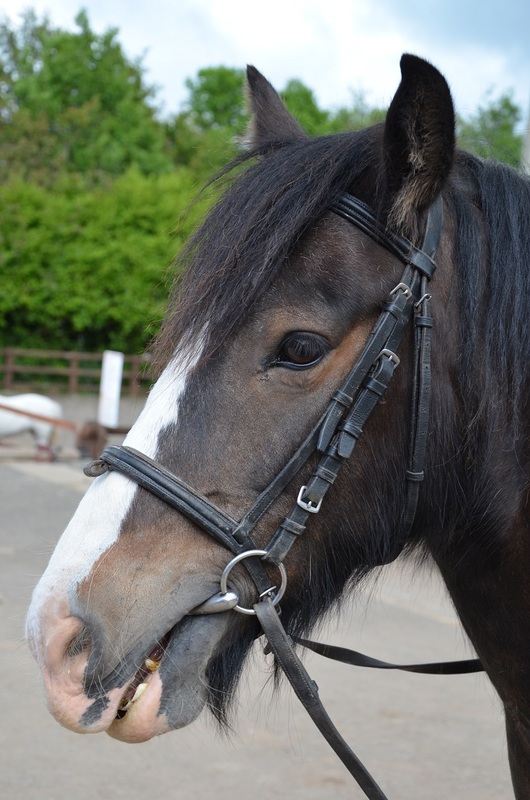 He is very gentle and kind on the ground, and loves being groomed!